After students grasp the core concepts of addition and subtraction in kindergarten, they are ready to learn the 1st-grade mathematical concept of 2-digit subtraction, which does not require regrouping or "borrowing the one" in its calculations. Teaching students this concept is the first step in introducing them to higher levels of mathematics and will be important in quickly computing multiplication and division tables, wherein the student will often times have to carry and borrow more than just one in order to balance the equation. Still, it's important for young students to first master the basic concepts of larger-number subtraction and the best way for elementary teachers to instill these fundaments in their students' minds is by allowing them to practice with worksheets like the following. 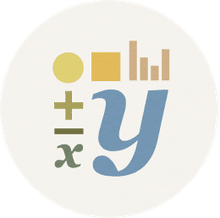 These skills will be essential to higher math like algebra and geometry, where students will be expected to have a base understanding of how numbers can be related to one another in order to solve difficult equations that require such tools as the order of operations to even understand how to calculate their solutions. In worksheets #1, #2, #3, #4, and #5, students can explore the concepts they learned that are related to subtracting two-digit numbers by approaching each decimal place subtraction individually without needing to "borrow a one" from proceeding decimal places. In simple terms, no subtractions on these worksheets require students to perform more difficult mathematic calculations because the numbers being subtracted are less than the ones they are subtracting from in both the first and second decimal places. Still, it may help some children to use manipulatives such as number lines or counters so they can visually and tactilely grasp how each decimal place operates to provide an answer to the equation. Counters and number lines act as visual tools by allowing students to input the base number, such as 19, then subtracting the other number from it by counting it out individually down the counter or line. By combining these tools with practical application on worksheets like these, teachers can easily guide their students to understand the complexity and simplicity of early addition and subtraction. Print and use worksheets #6, #7, #8, #9, and #10 to challenge students to not use manipulators in their calculations. 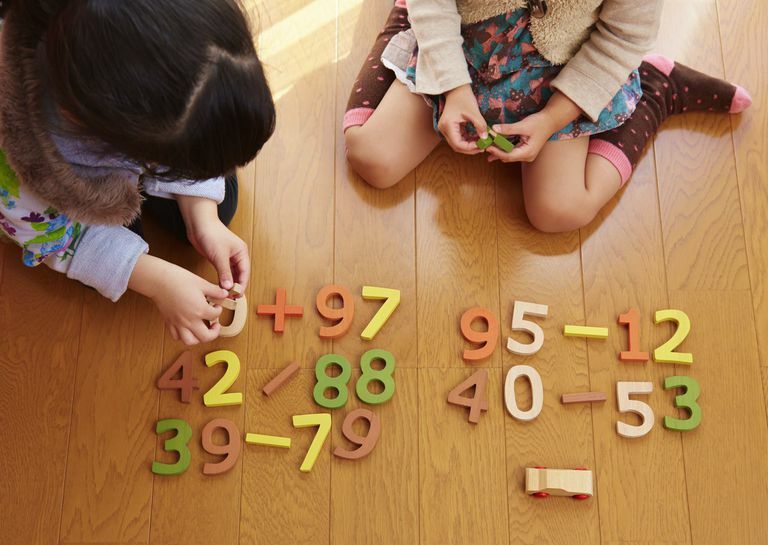 Eventually, through repeated practice of basic math, students will develop a fundamental understanding of how numbers are subtracted from one another. After students grasp this core concept, they can then move on to grouping in order to subtract all sorts of 2-digit numbers, not just those whose decimal places are both lower than the number being subtracted from. Although manipulatives like counters can be helpful tools to understanding two-digit subtraction, it is much more beneficial for students to practice and commit simple subtraction equations to memory like 3 - 1 = 2 and 9 - 5 = 4. That way, when students pass into higher grades and are expected to compute addition and subtraction much faster, they are prepared to use these memorized equations in order to quickly assess the correct answer.